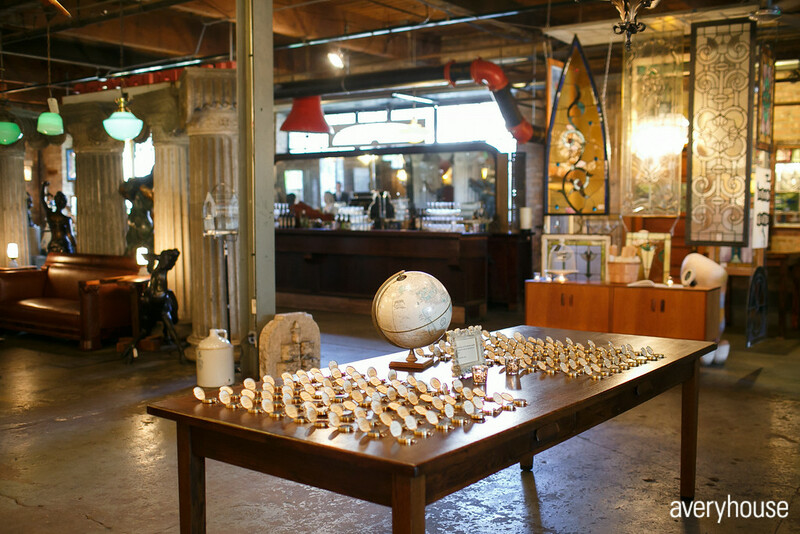 Salvage One is a retail store in a converted warehouse, with a garden courtyard. 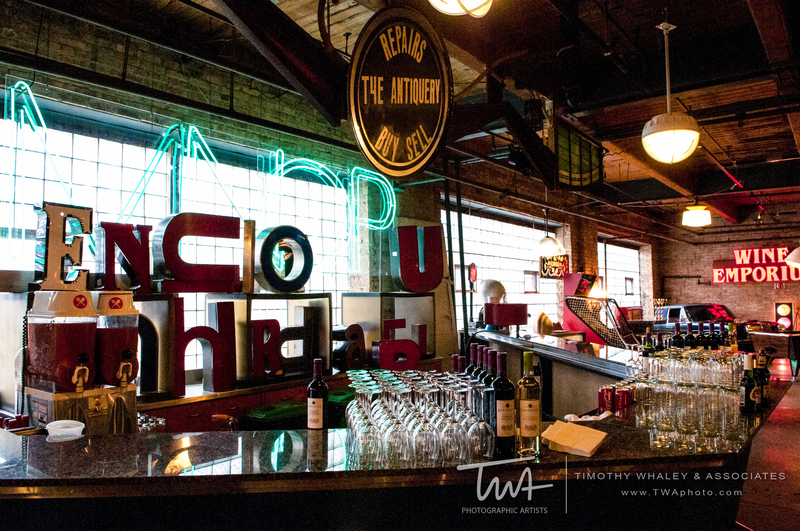 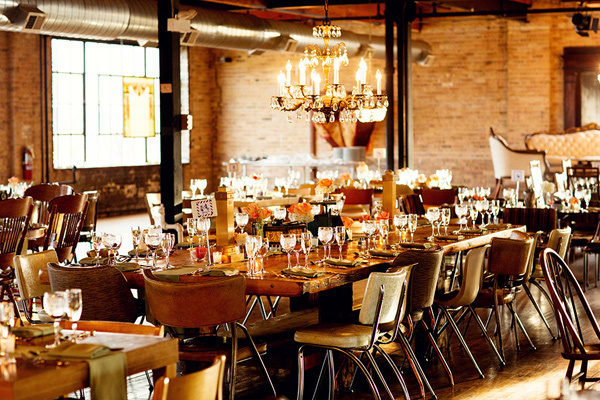 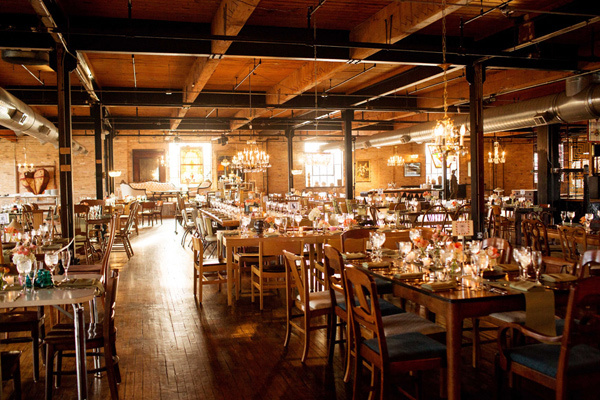 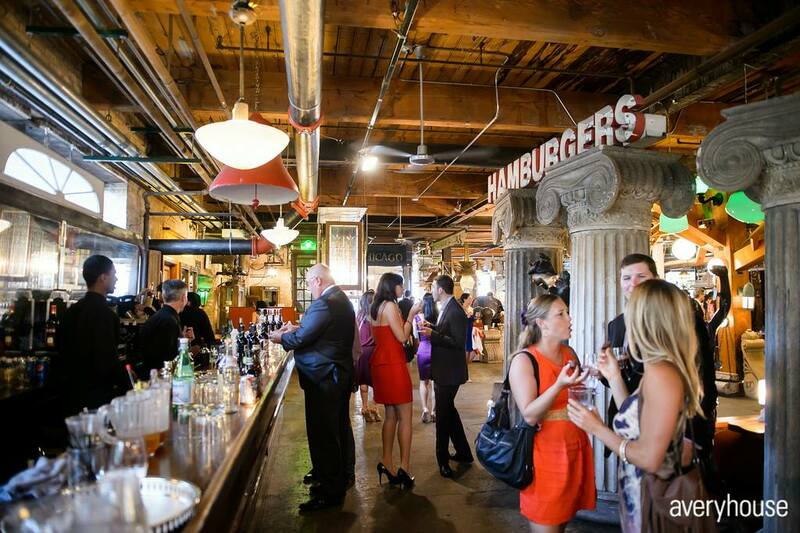 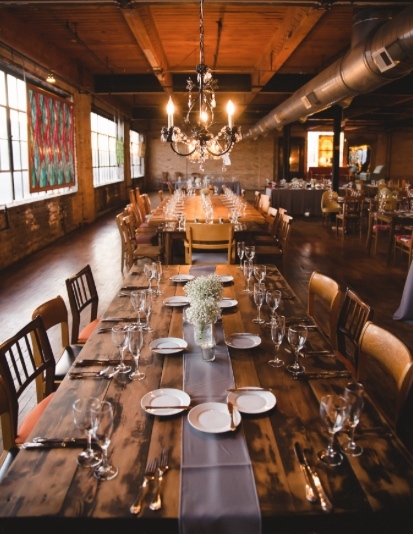 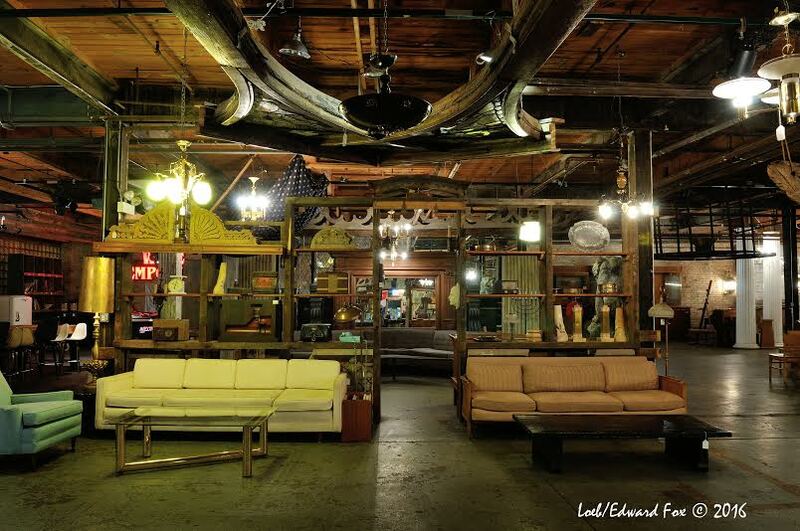 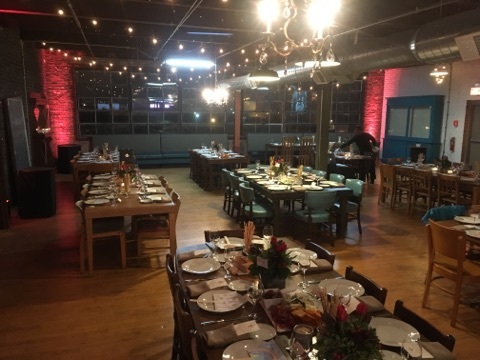 We offer a unique space filled with architectural elements, antiques, and vintage furniture that clients can use during their events. 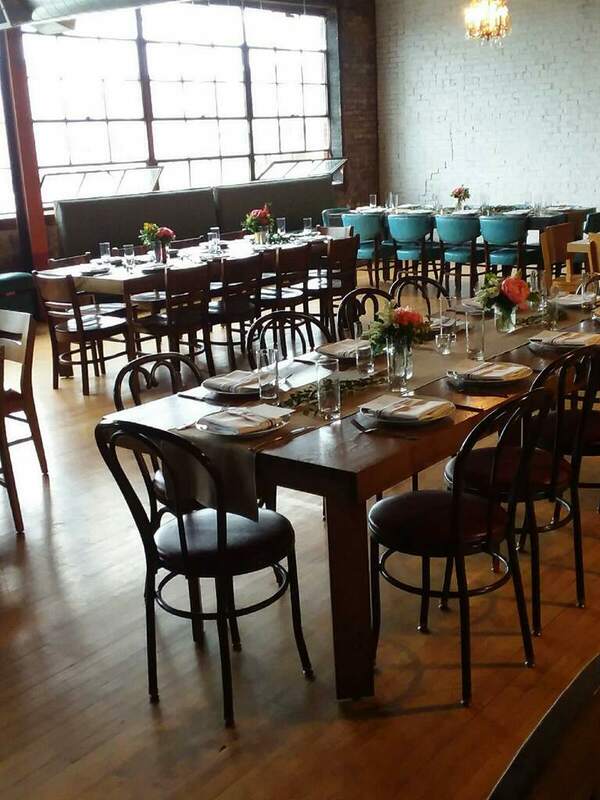 Our private meeting room can accommodate up to 80 seated or 125 mingling; main event spaces can accommodate up to 300 seated or 600 for a cocktail reception.